Ethembeni Children’s Home, one of the caring ministries of The Salvation Army, came into being in 1995 due to the need to accommodate abandoned HIV/AIDS infected and affected babies as a result of the overwhelming demand for this service on another Salvation Army Children’s Home. 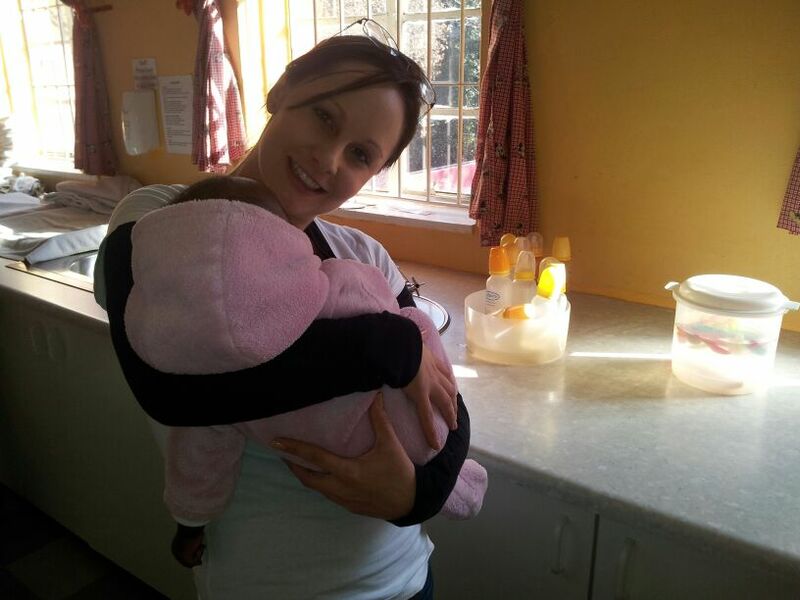 Ethembeni provides care for up to 60 children from birth to 3 years. All children in need of care are admitted irrespective of their health status. Children, who have been abandoned, removed from abusive situations or removed from carers who are not able to adequately meet the needs of the child, are placed at Ethembeni by the Commissioner of Child Welfare. 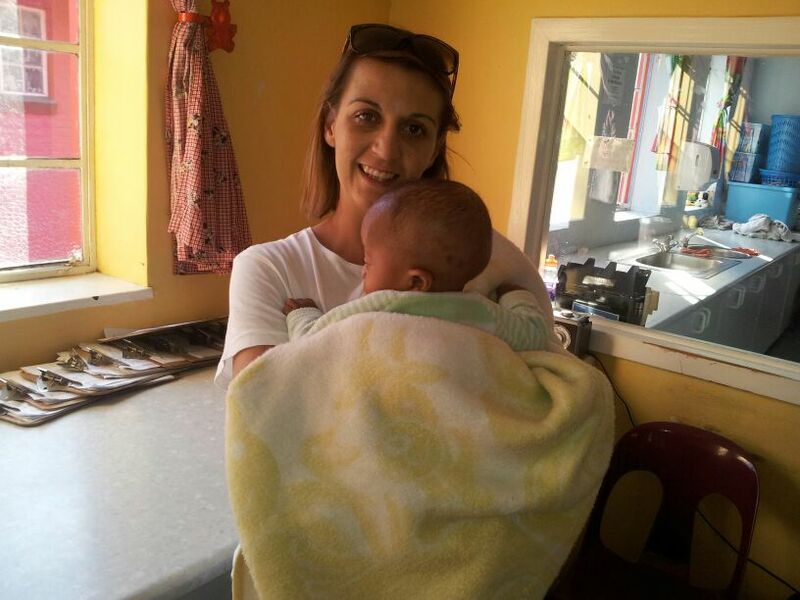 The cost to keep a child at Ethembeni is in excess of R3, 500.00 per month. The cost is particularly high due to the number of staff required to constantly care for babies and the volume of domestic and cosmetic consumables used. Ethembeni is very fortunate to have the services of volunteers who provide formal professional age appropriate stimulatory programs throughout the week. The government subsidises most of the children R2, 200.00 per month, per child. The Salvation Army raises funds and commits to support Ethembeni as best possible, but there is still a substantial budgetary shortfall to be made up. Much needed capital projects can only be embarked on with specific donor funding. In order to continue the services the children need, Ethembeni has to raise close to R1 million annually to cover running costs, be it through The Salvation Army or through donations directly to Ethembeni. Over the past four years, Ethembeni has transformed its services to the children in its care by involving volunteers more efficiently, effectively introducing stimulatory programs, promoting and encouraging shorter periods of residency for the children by assisting to have children returned to their communities, foster or adoptive parents, and enduring a regular income by renting out a portion of the building. Ethembeni’s long term vision is to expand the access of its stimulation programs and primary baby care to the immediate community. Without the help of both the corporate and private sector, and also from individual donors, it would not be possible to provide adequate care and stimulation to these vulnerable children. Donations made to The Salvation Army will enjoy Income Tax Relief for the donor. To take advantage of the tax relief, please fax the deposit/transaction form together with your name, mailing address and contact number to enable us to issue a formal PBO Receipt for tax relief. If you’d like to contact them directly to donate please email us at info@thegracefactory.co.za and we will put you in touch. 012-787 NPO. 84 Davies street, Doornfontein. We’ve done one drop off to Ethembeni on 17 June 2013 and are doing another one early September 2013.